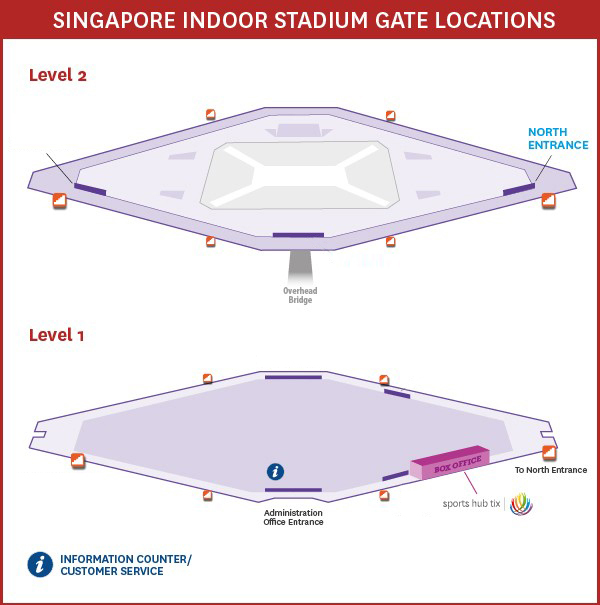 Here's your event guide for Singapore Badminton Open 2018! Are you ready to catch some of the World's top badminton shuttlers at the Singapore Badminton Open? Here's what you need to know for a smooth experience! 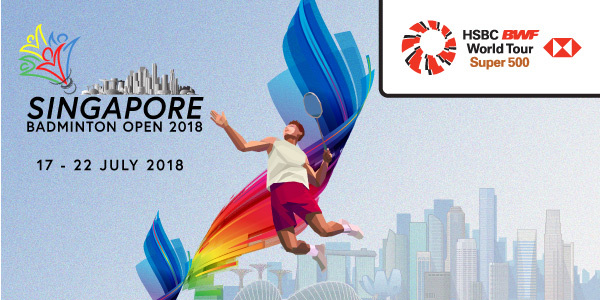 For the latest updates, please visit the Singapore Badminton Open 2018 website. Free admission for infant in arms and children below 2 years old provided that they do not occupy a seat. Children aged 2 and above must purchase a ticket for admission. The use of equipment for recording or transmitting (by digital or other means) any score, audio, visual or audio-visual material within the venue is strictly forbidden. You shall not bring any such equipment to the venue or to the event. Any recording or transmitting equipment (including professional cameras), unauthorised recordings, tapes, films or similar items may be confiscated and/or destroyed by the organisers. 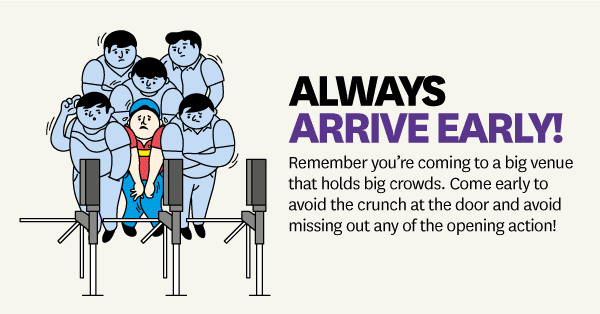 The organisers also reserve the right to refuse your entry to and/or eject you from the event and/or venue. Copyright © 2018 Singapore Sports Hub. All rights reserved.